Having a baby is a joyous occasion that should go smoothly and result in a healthy baby and mother. Unfortunately things do happen and birth injuries occur during more than four million births each year, ranging in severity from minor bruises to loss of the child’s life. By definition, a birth injury is a trauma that happens to the baby during the birthing process. While some birth injuries can be the result of the mother’s health during pregnancy and complications from such during delivery, others are caused by medical negligence of some form. Sometimes it is difficult or impossible to tell when during the delivery process the birth injury may have occurred. Mother’s Health – If the mother has pre-existing conditions that contribute to health problems during her pregnancy, complications can result. Sometimes these can be avoided by medical intervention, other times they are sudden emergencies. Breech Baby – This situation is when the baby is trying to be born buttocks or feet first instead of head first. Many times the doctor will know the baby is in this position before delivery and can offer the mother several options to turn the baby and prevent a breech delivery. Breech deliveries are fraught with risks to both baby and mother. Placental Abruption – This a medical emergency in which the placenta prematurely pulls away from the wall of the uterus. Without the placenta properly in place, the baby is in danger of being oxygen deprived which can cause brain damage or death. Heavy bleeding is a big risk for the mother in this situation. Medical Negligence or Malpractice – If doctors, nurses, or any hospital staff make mistakes that cause trauma to the baby during the birth or shortly thereafter, these can result in birth injuries to the baby. These are mistakes such as not noticing fetal distress, bad decisions, and the like. Bruises – Minor bruising and swelling about the face and head due to pressure during delivery or the use of forceps. Typically these heal well in the baby’s first few days of life and do not cause permanent damage. Cerebral Palsy – The most well known birth injury result, and the most varied in symptoms and long term issues. Erb’s Palsy – This condition is a weakness or paralysis in one of the baby’s arms due to the stretching or pulling of the baby’s shoulder nerves during the birth. Most babies affected by this heal within six months. If not, sometimes surgery is required but the effects are usually permanent. Cerebral palsy is caused by trauma to the baby’s brain during or around the birth. The symptoms of CP are wide and varied, but are basically about the lack of nerve functionality and movement of various body parts and functions. The severity of the effects varies greatly, depending upon the level and type of damage the brain has sustained. Many times the effects are not clearly evident for several years, during which the doctors and parents observe and work with the baby with various development issues. 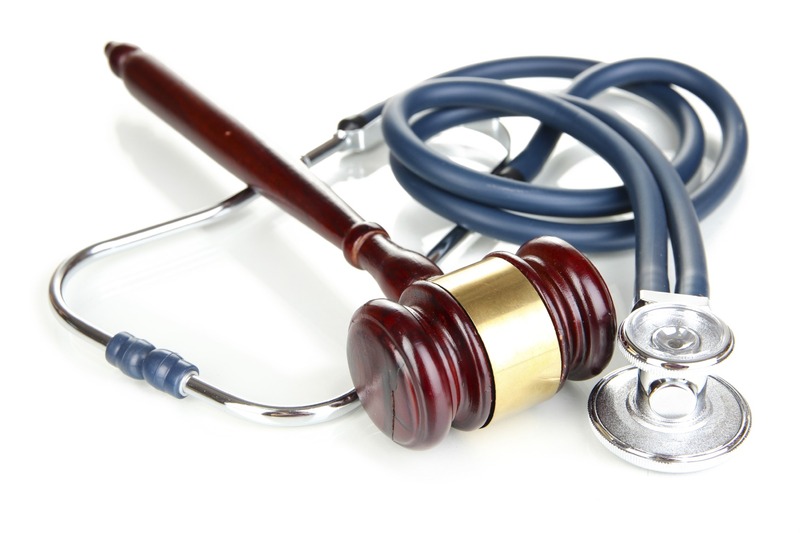 Birth injuries due to medical negligence are medical malpractice issues. Many of these mistakes could have been prevented if different decisions had been made or decisions had been made in a timely manner. Birth injury lawyers can help you determine if you and your baby are victims of medical negligence.